There’s something about the feeling of a memory foam mattress that just can’t be replaced. Maybe it’s because there was so much hype when it first appeared: we finally have an alternative to mattress springs poking us in the ribs. The body felt like it was lying on clouds as every part of it was being caressed by soft and comforting memory foam. Even if hybrid mattresses are now gaining more and more popularity, memory foam mattress lovers will most likely stick to their favorite choice. 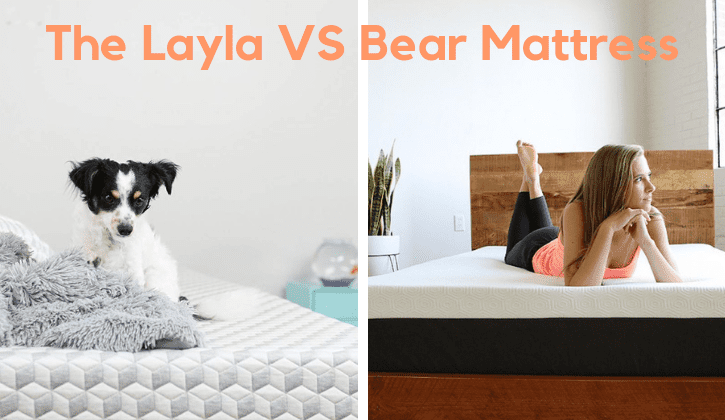 If you’re on the market looking for a good mattress that’s made entirely from … Continue reading The Layla vs Bear Mattress – The Memory Foam Battle!